Imperial stout is a style that is well suited to both barrels and coffee; Coffissar is a unique union of the two. 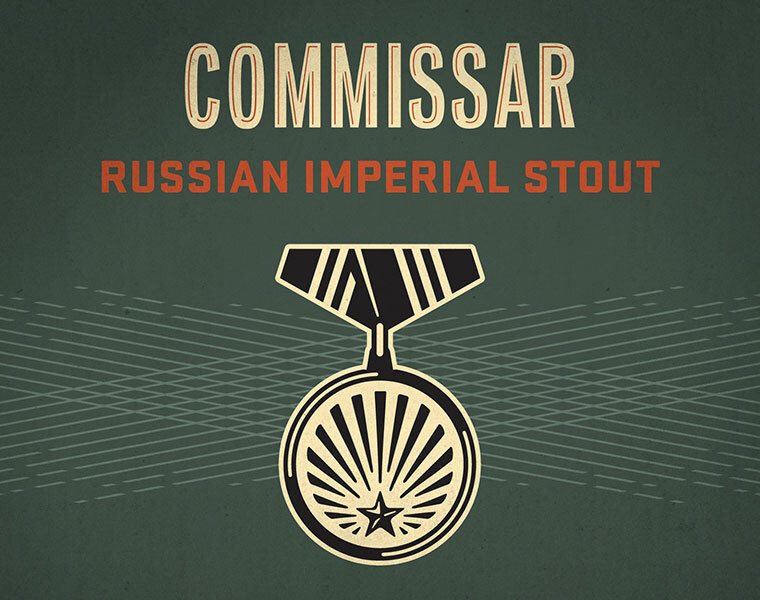 A brief stint in a blend of Rye Whiskey barrels and American oak brings elements of vanilla and wood to round out the hop bitterness found in Commissar. 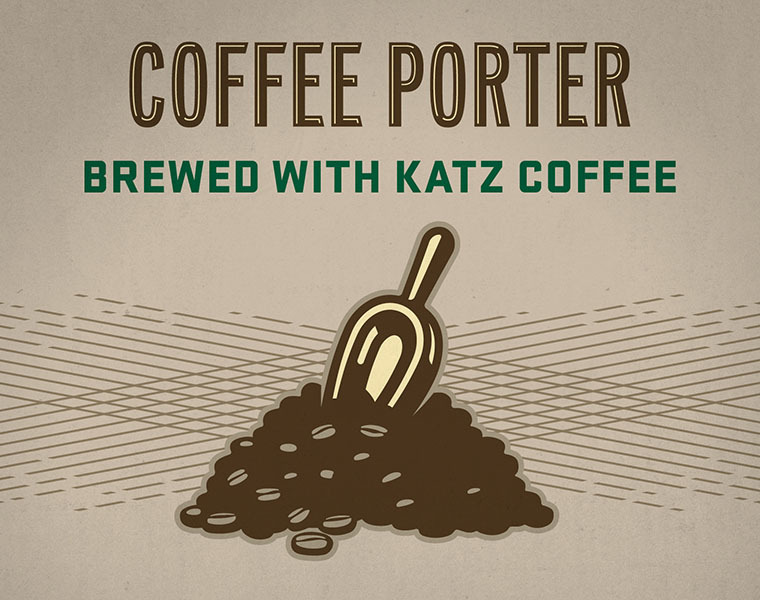 A colossal addition of cold brewed coffee infuses a substantial coffee flavor, providing a smooth balance to the roast malt profile of the base beer.